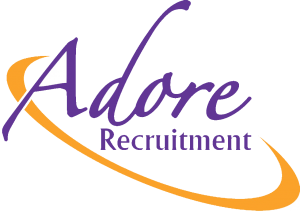 As a contemporary recruitment agency who truly understands candidates, Adore Recruitment can help you to secure your ideal role. Our four key sectors; Sales, Admin & Call Centre, Industrial and Engineering & Construction all have specialist teams made up of experts in their field. Consultants have direct experience of working in industry which allows them to fully understand the market focus and challenges . Whether you are actively looking for your next challenge or you are just exploring your options, give us a call and/or register your CV for a confidential no-strings chat! 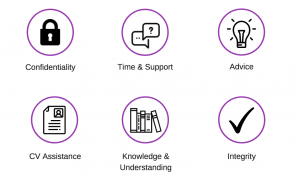 Why work with Adore Recruitment? We offer our referees vouchers and rewards upon successfully placing a referred candidate. If you know anyone looking for an exciting new position or who would like to hear more about our opportunities, please do not hesitate to contact us.